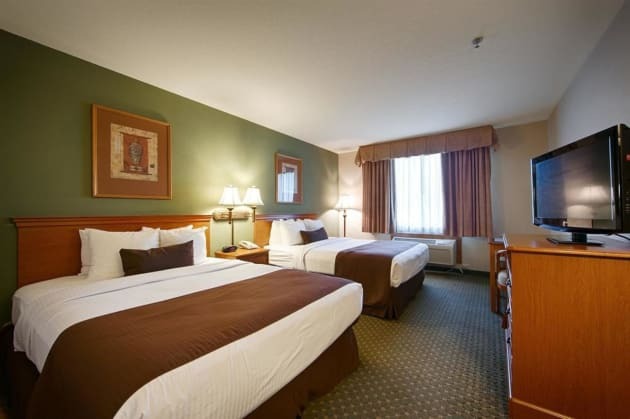 Settle in for a relaxing stay at our Hampton Inn Hartwell hotel. Enjoy modern amenities in a convenient location near Lake Hartwell and the thriving art and theater hub of historic downtown.Start your day with our free hot breakfast. If you’re in a hurry, just grab Hampton’s On the Run™ Breakfast Bags, available Monday through Friday. For lunch or dinner, we are within walking distance of several popular restaurants. 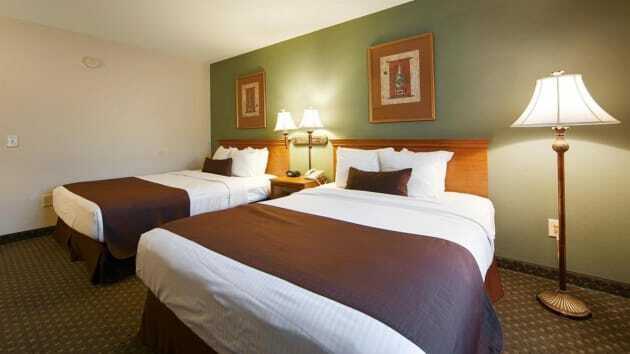 After a busy day, relax in one of our spacious guest rooms on a clean and fresh Hampton bed®. 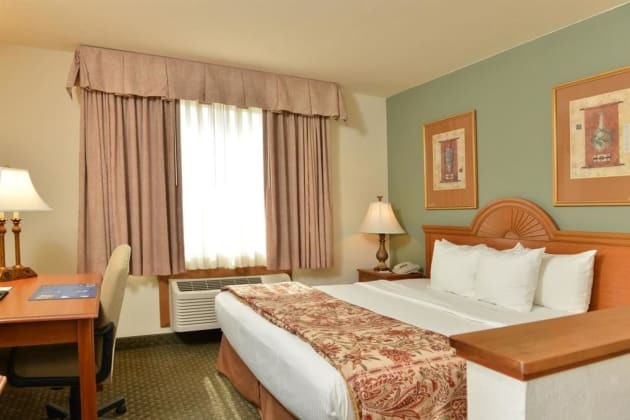 Watch your favorite shows on a flat-screen HDTV and stay connected to work and family with free WiFi in every room. Catch up with work from the comfort of your room at the large work desk with ergonomic chair or take advantage of our 24-hour business center.Keep your exercise regimen on track with a workout in our fitness center, or go for a swim in our seasonal outdoor pool. Need a midnight snack? Visit our 24-hour Suite Shop, stocked with snacks and sundries. 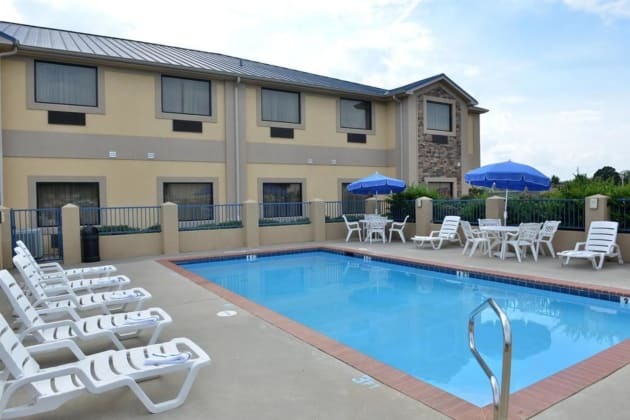 This lovely hotel is situated in Hartwell Area. Guests will enjoy a peaceful and calm stay on the premises, as it counts with a total of 6accommodation units. This is not a pet-friendly hotel.